The Yamaha DGB1K ENST takes the affordability of the GB1K and elevates it with empowering Disklavier ENSPIRE ST technology. MSRP: $28,399 – $30,739 On Sale! Contact us for Pricing! The Yamaha DGB1K ENST is available to test out at any Utah Piano Gallery location. 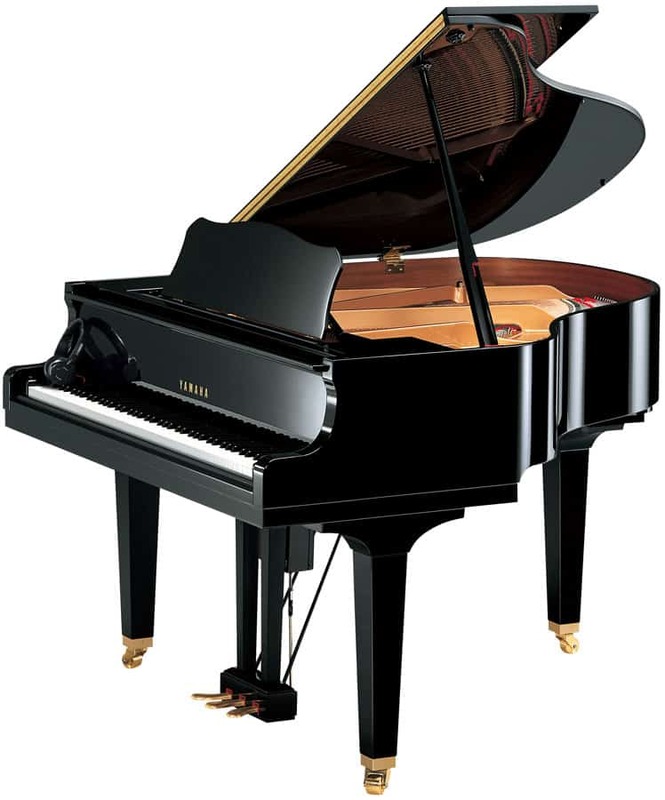 Drop by anytime during store hours to play this popular, affordable Yamaha grand piano for yourself. The Yamaha DGB1K ENST takes the affordability of the GB1K and elevates it with empowering Disklavier ENSPIRE ST technology. The Disklavier ENSPIRE is the only piano that can truly reproduce every nuance of a piano performance–whether it’s your own performance or one of the recorded performances of famous Yamaha artists. At 5’0″ long, this baby grand Disklavier-powered piano offers incredible acoustic power with the technological perks of a Yamaha Disklavier at an affordable price. With the same quality, power, sound, and workmanship expected of Yamaha but with cost-saving production and materials, the Yamaha DGB1K offers Disklavier lovers a more accessible grand piano option that can fit into tighter spaces (and tighter budgets). The Disklavier ENSPIRE ST included with the Yamaha DGB1K ENST is discreet and streamlined to remain hidden from view so it doesn’t distract or detract from the beauty of your Yamaha baby grand piano. The ENSPIRE connects wirelessly with mobile devices, smartphones, and computers for intuitive access to its exclusive features.